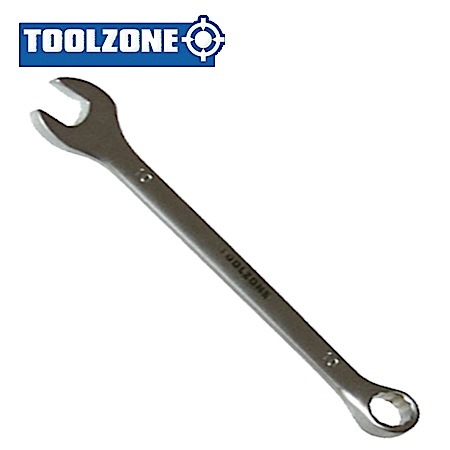 Excellent quality 10mm single combination spanner from Toolzone Tools. 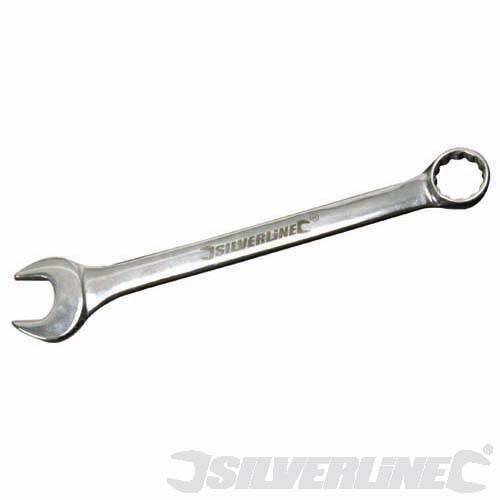 This spanner is drop forged with a satin finish. Chrome vanadium. Corrosion resistance. Each spanner is open end on one side and ring the other. Excellent tool form Toolzone.